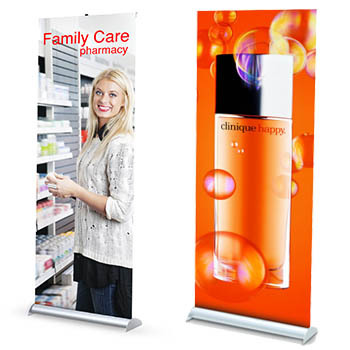 When you need reliable and high-quality hardware to display your large format printing, our banner stands and tradeshow display products are the best choice. 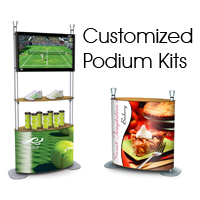 Our products are made in America, and we offer a limited lifetime warranty on the products that we sell. 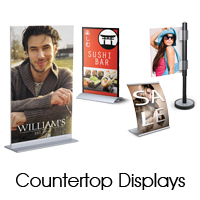 View our popular items below or browse our online catalog near the bottom of this page. 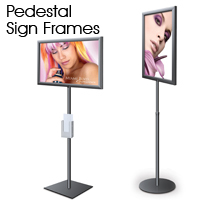 Retractable stands are easy to use and portable. 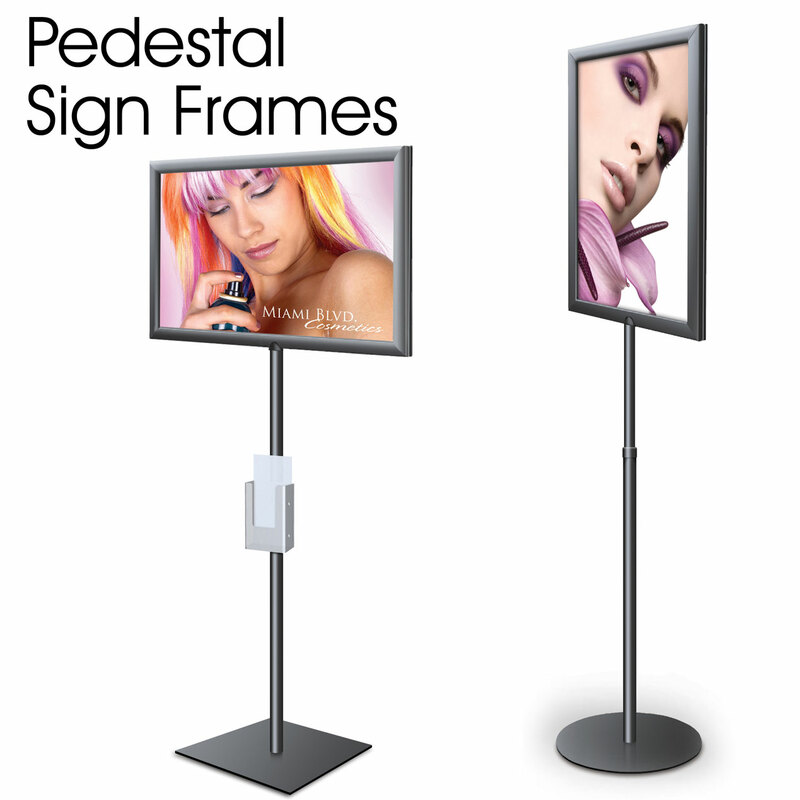 These stands come in various sizes and are shipped with a canvas carrying case. 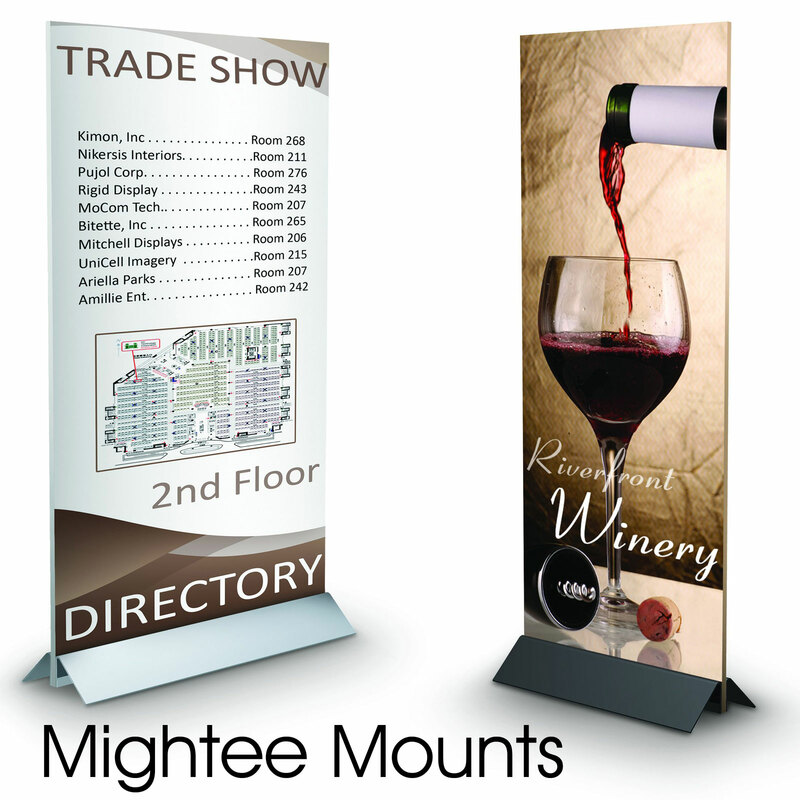 Grand format banner stands make a big impact. They are very popular for events and great for branding. 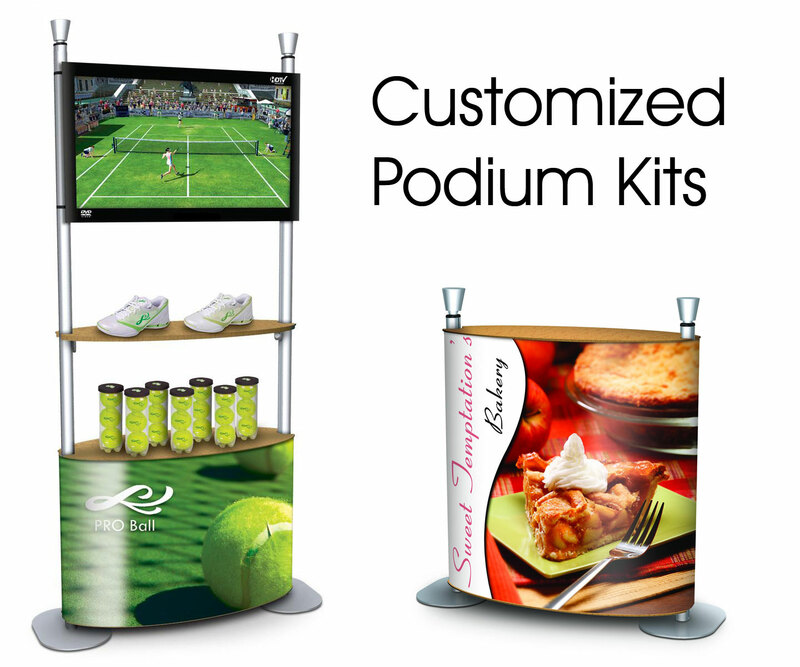 The stands require some assembly. 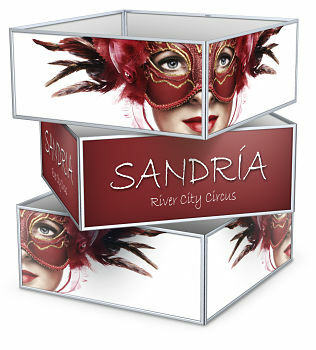 Cases are sold separately. 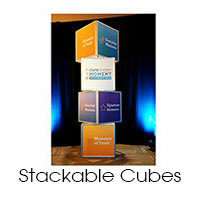 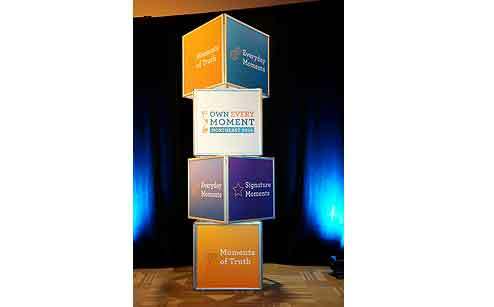 Stackable frame towers really stand out at events. 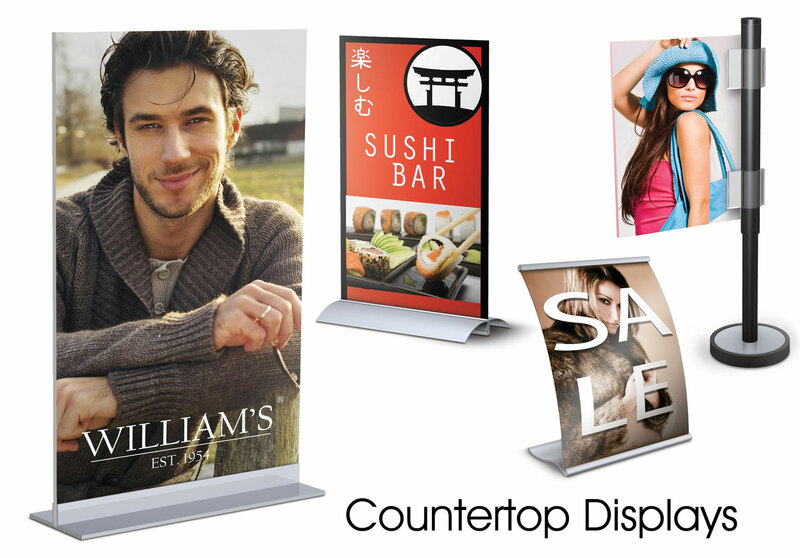 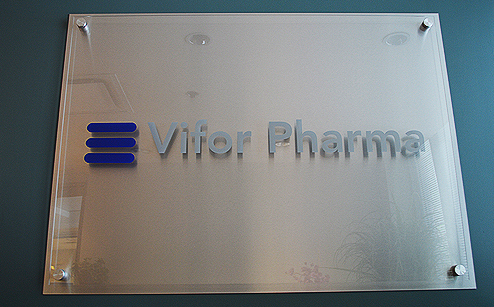 All four sides can be printed to create a unique presentation. 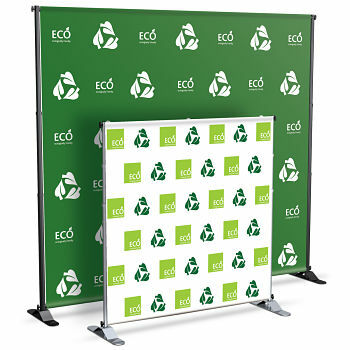 Please click below to see other items we can produce for you. 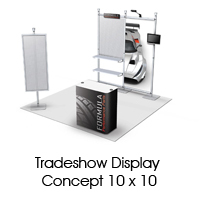 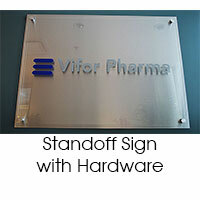 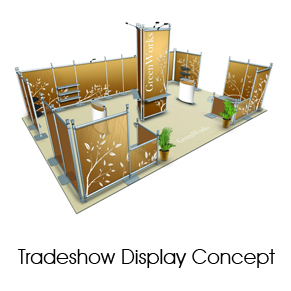 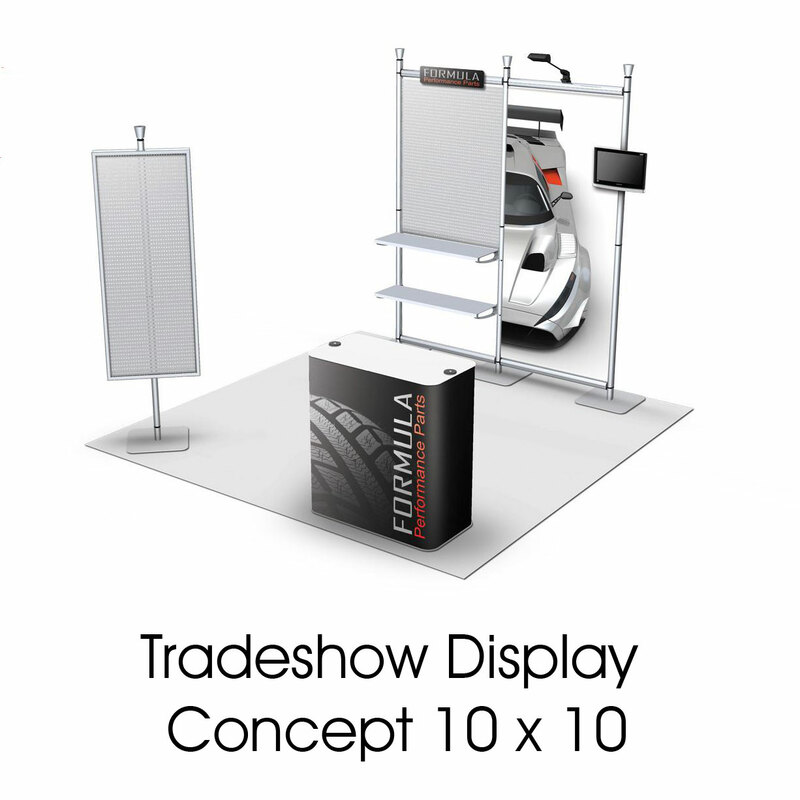 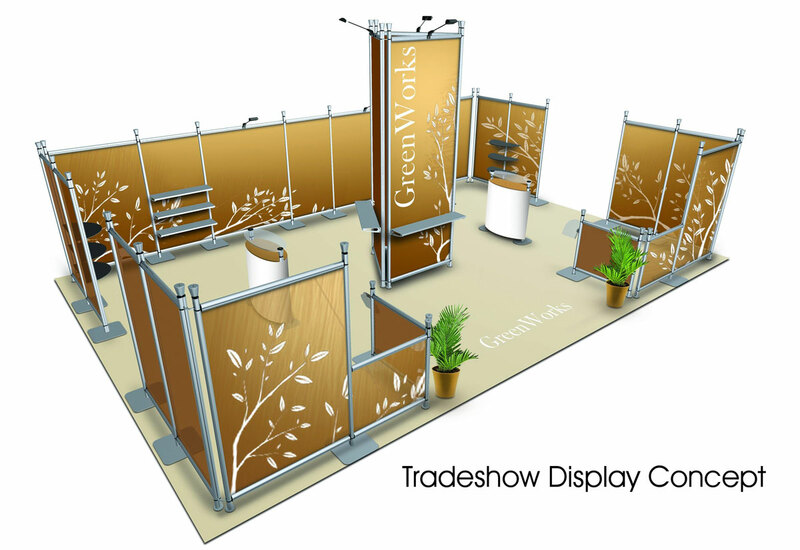 Click here to view our entire catalog of Tradeshow Display Products.